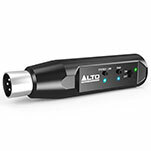 The new Alto Professional MixPack 10, which will be available in December, is a PA system that offers high-impact sound and easy portability, allowing DJs to take quality audio on the road with them to a range of venues. 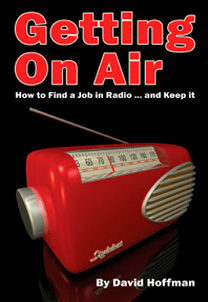 Furthermore, with a range of source options they can easily connect a mixture of microphones and music sources to the system, meaning they can not only DJ their events but also run the sound for the speeches or ceremony. 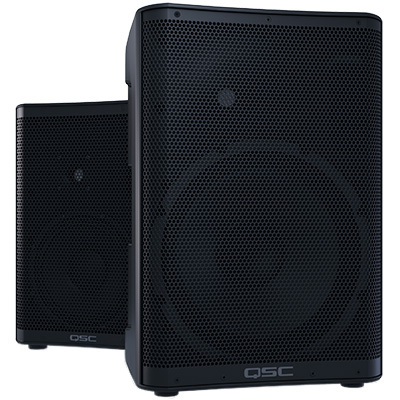 Equipped with 10” woofers and 1” high-frequency compression drivers, the MixPack 10 uses full-sized 400W speakers with the capacity to handle life on the road thanks to a durable design. The speakers are also fitted with an 8-channel powered mixer, with EQ and multiple inputs, so users can have control over multiple inputs while adjusting the sound to suit the event or venue. 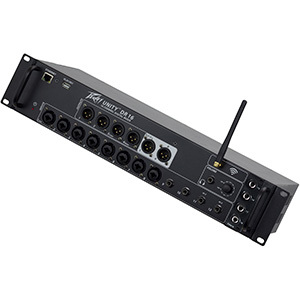 The MixPack 10 mixer provides DJs with access to four XLR/¼” line/mic inputs; two stereo line input channels (¼” and RCA); ¼” speaker outputs; and ¼” line level monitor outputs (for adding additional powered speakers). 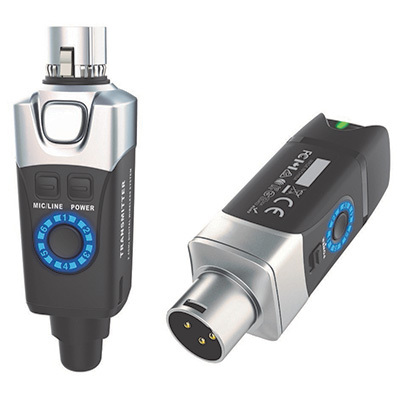 As well as switchable digital reverb and phantom power on channels 1-4, users can also utilise two-band EQ on each channel, with separate EQ contour modes for speech and music playback applications – making the speakers ideal for mobile DJs looking for a discreet PA system that can also be used for speeches and announcements. 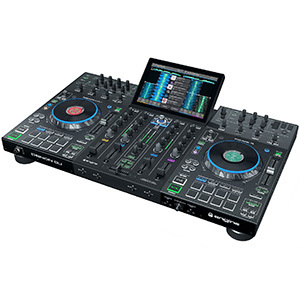 This mixer is also removable, so mobile DJs can store it conveniently and safely during transport. 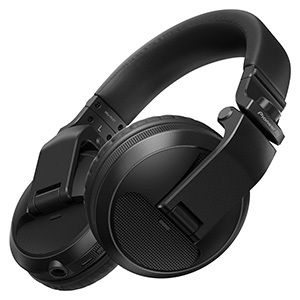 The MixPack 10 also features an integrated storage compartment, in which the included speaker cables and the users’ other accessories can be stored during travel. 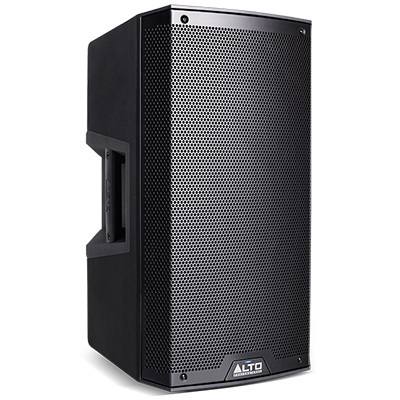 The Alto Professional MixPack 10 will be available from dealers in December 2015 at an SSP of £299.00.